Sleep Like An Angel Tonight! 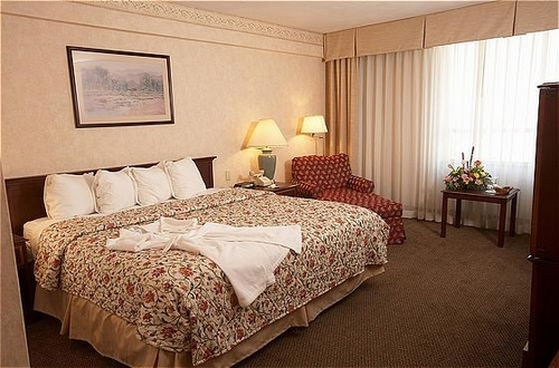 We offer clean, comfortable, spacious singles, doubles, and suites. After a good night's rest, enjoy a hearty breakfast before exploring beautiful downtown Louisville! Take in a Broadway show, thrill to the sights and sounds of Fourth Street Live, or spend an afternoon visiting Museum Row. Spend a night or spend a weekend, but you won't spend much money!